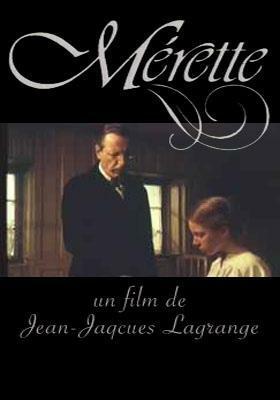 Merette is a pretty child, living within a patrician, strictly Calvinist family in the Switzerland of the 19th century. She is happy, until her mother dies, and Merette blames God, and gives up her religion. Her family turns against her, the villagers reject her, and her priest drives her into isolation. Cast: Anne Bos, Jean Bouise, Isabelle Sadoyan, Patrick Lapp, Catherine Eger, Yvette Theraulaz, Charlie Nelson, Christine Wipf, Richard Vachoux, Michele Gleizer.